4D Electric LLC brings a decade of operational experience to the table, making it one of the most reliable and trustworthy sources around for those who are in need of professional electrical services in either Clark or Cowlitz counties. 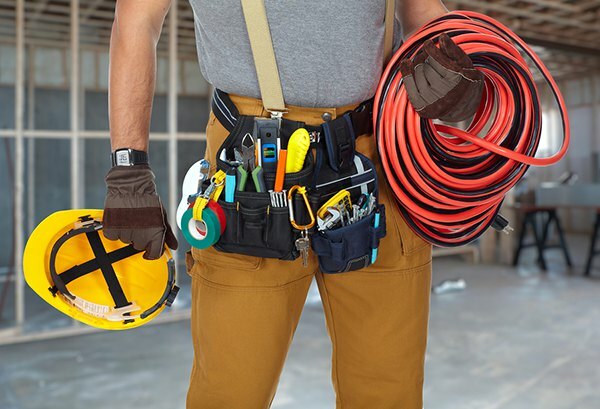 With a varied range of services provided and a team of experts who work diligently to deliver the safest and most final solutions every time, 4D Electric LLC is the perfect solution for anyone who is in need of safety and performance-first electrical needs. We excel in both residential and commercial electrical installations, meaning that we can be the perfect choice for both business and home projects. 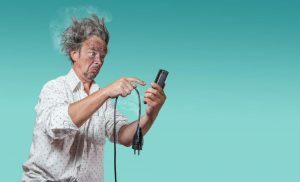 From maintenance on your office electrical systems to making sure the mains at home are working fine, we can be the solution that you need to stop yourself being put in danger. Having provided commercial and industrial services alongside our residential expertise, we are a one-size-fits-all electrical firm that can take on any kind of project needed. This helps us to make informed decisions, using our experience on everything from tiny homes to massive corporate landscapes. This means that when we can provide you with assistance and advice, you can be sure it’s the kind of information that is going to benefit your business for years to come. Our team also makes sure we are involved in every aspect of the job, from the beginning of the job to the very end we will provide the kind of quality support expected and desired. No job is too big for us, regardless of the conditions or the challenges ahead. Using a committed team that knows how to operate as one, we find solutions to even the most baffling of problems. Don’t be this guy… Call us today! A significant element of working with our team is our extensive knowledge. From ground-up development of a new project to taking over on a failed project, we can be the eyes and ears needed to help find an active solution to any problem. We work with everyone, from floor staff and general contractors to development teams and business owners to make sure we are fully informed of everything that is going to be needed. This allows us to evaluate and accurately put together a plan of work. The end result is an exceptional and safe electrical job, finished on time and on budget. Our business has been a success so far because we listen to our clients, and we offer professional assistance when it’s needed. We don’t take liberties or make demands – we work together as part of your team to make sure that everyone can be kept safe and happy onsite. We expect the quality of our staff to always be at the very highest standard possible – to do so, we always complete jobs right the first time, clean up after ourselves and offer a value-driven price that allows you to correct the problems you might face today at an affordable rate. For more information about the services we provide or the assistance we can offer, contact us today and we’ll arrange the all-important next steps with you.